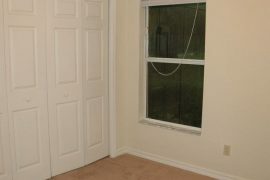 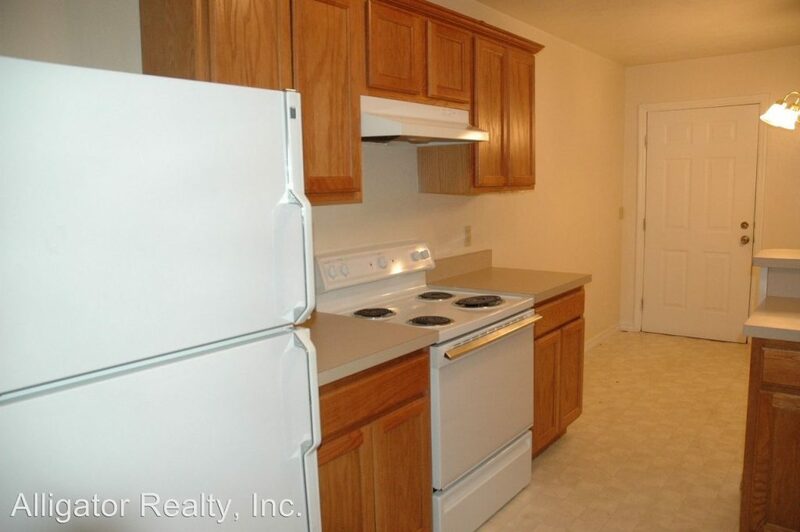 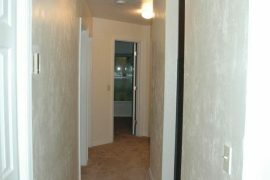 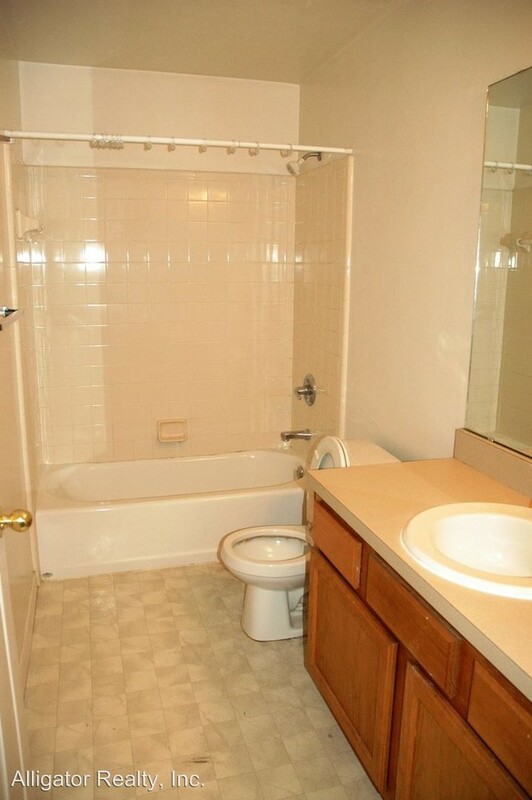 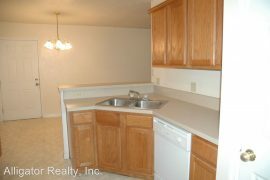 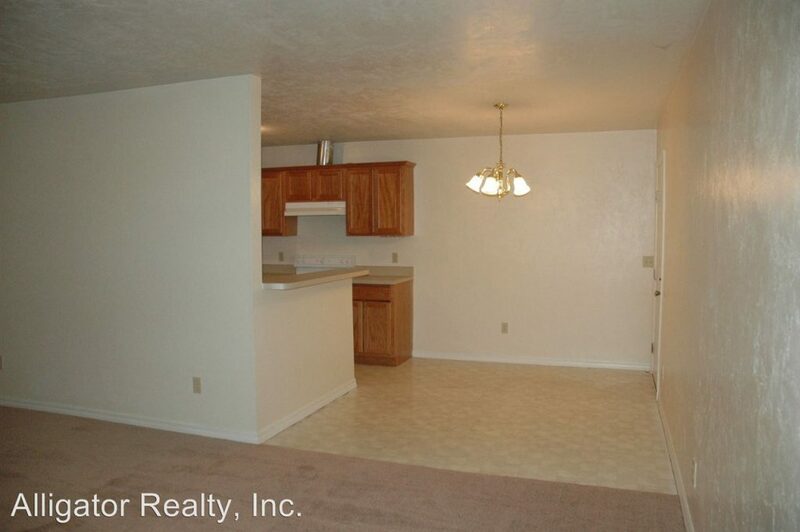 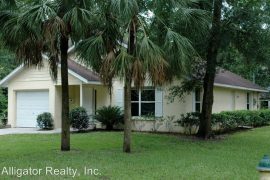 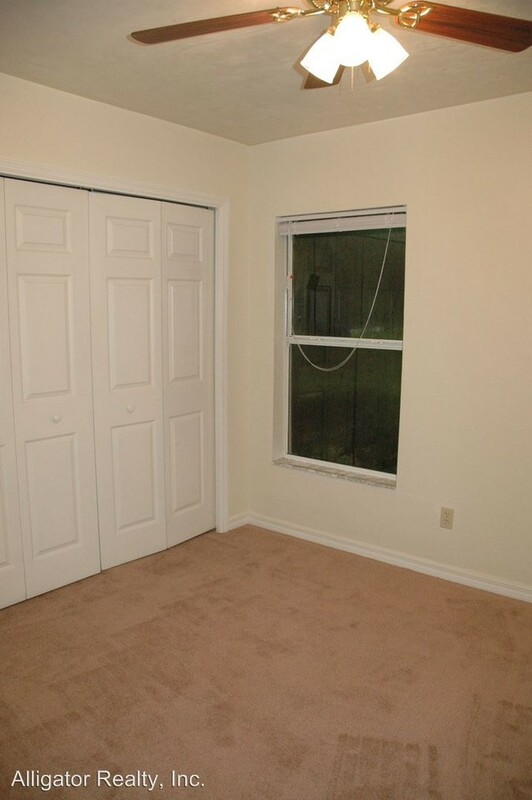 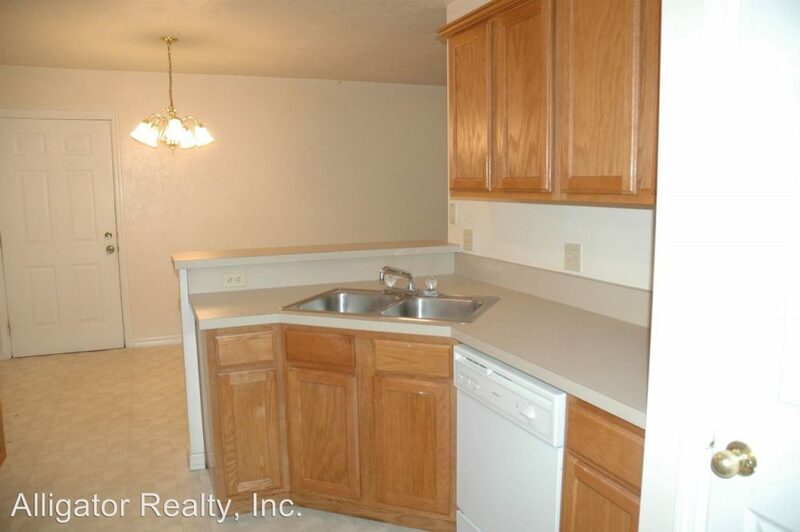 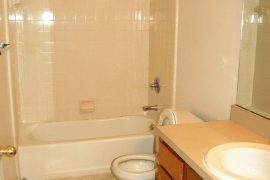 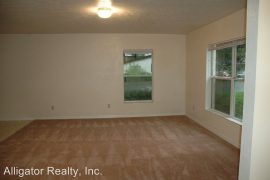 Great location – Located less than 6 blocks from UF, behind the Swamp. Newer home with garage; huge wooded lot. 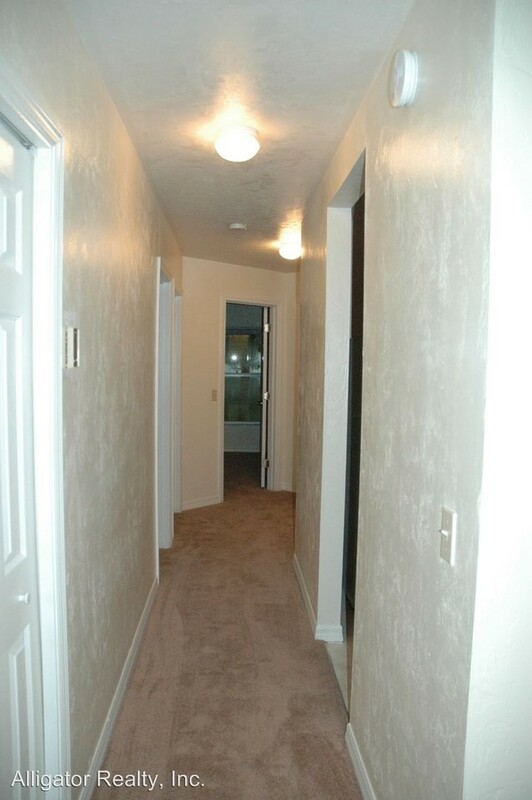 Deposit includes $200/per room Redecoration Fee and $100/per room Security Deposit.